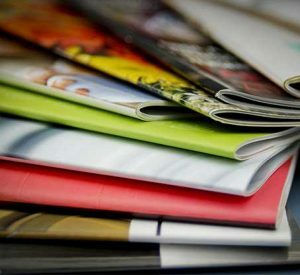 Whether you’re looking to create a magazine, catalogue or programme to showcase your products and services, our booklets have got you covered. Printed on a range of sizes and paper options and finishes, you don’t have to hold back when making your choice. 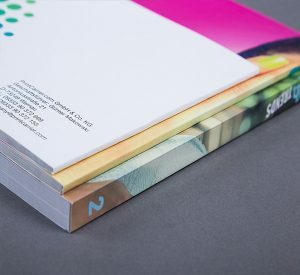 Stapled Booklets are available in a range of sizes and come printed on a choice of silk or uncoated stock with optional thick covers and lamination. Our Stapled Booklets offer plenty of space for the finer details and are a great fit for brochures, event guides and newsletters. 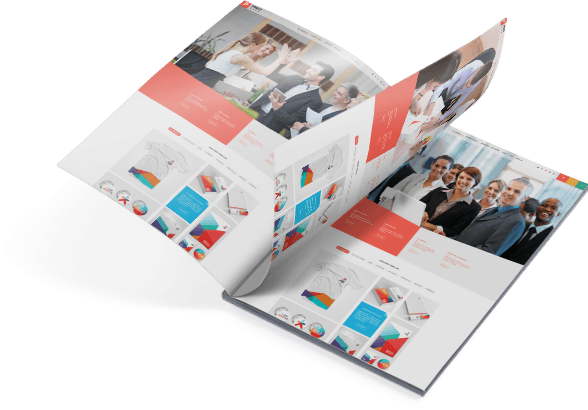 Showcase your service to full effect with our quality Perfect Bound Booklets. Produced with the option of matt or gloss cover lamination, these portrait or landscape booklets are generously packed with pages, making them ideal for magazines, catalogues or brochures. Order of Service Booklets play a vital role at weddings, funerals and Christenings. 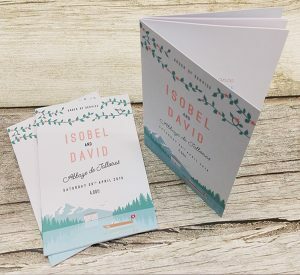 Printed on quality 120gsm uncoated or luxury 120gsm Conqueror stock with the option of thick 300gsm covers, they can also make a treasured keepsake of your special day.